Reliable, High Quality Lumber. Enduring strength. A Builder You Can Trust. We Bring value to your vision. We stand behind our buildings. Period. 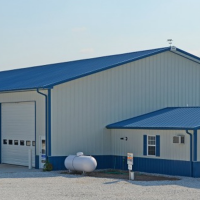 For over 37 years, Larry Mohr Construction has been serving the building needs of Bartholomew, Shelby, Johnson, Brown, Decatur, Marion, and Rush counties. Simple garages to a complex commercial campus of buildings, we can provide a turn-key solution or shell package to fit your needs. 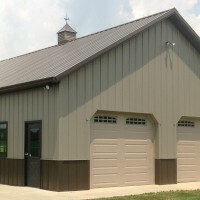 Larry Mohr Construction has extensive experience in building projects for agricultural, suburban, commercial and equestrian use. 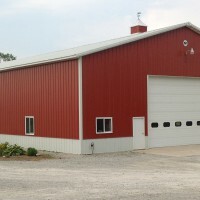 As a local building partner of Wick Buildings, with Larry Mohr Construction you’ll receive both great local service and a product made in the USA and backed by a national company with 60 years of building design and fabrication experience. 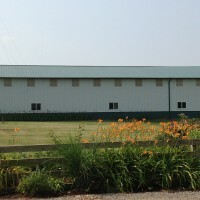 In business for over 40 years, LMC offers the highest quality construction available. Josh Mohr is the the President of LMC and Project Manager. He has worked with his dad, Larry, for over 20 years in the building trade. 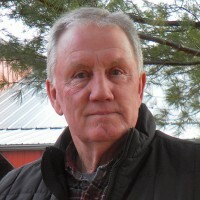 Larry is the founder of LMC and has worked in the building trade for over 40 years. 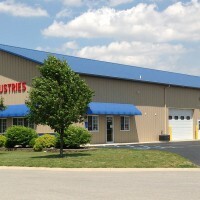 Larry provides his experience and expertise to Josh as he takes over the helm of the company. Nancy has been with the company since it's inception and provides support for scheduling and business related services. Reach out to LMC. 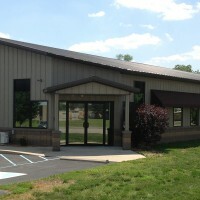 We we be happy to help you with you next building project. Illo facilis excepturi vero laborum similique. If you would like to subscribe to our monthly newsletter, please, submit your email address to use using the form below.